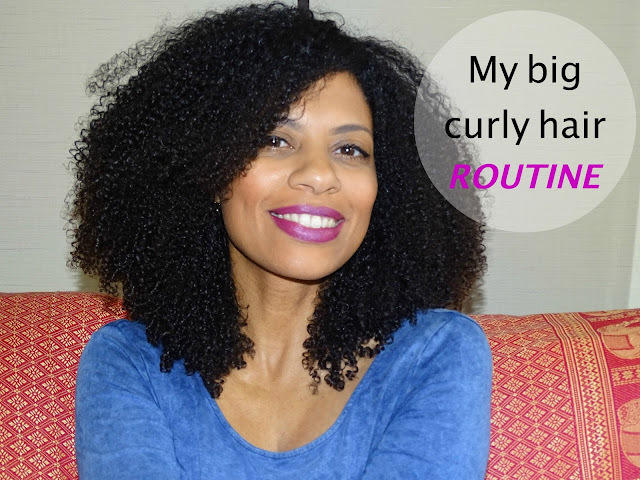 My Big Curly Hair Routine- Wash and Go Greatness! 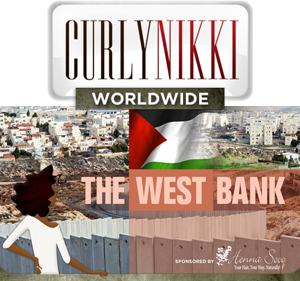 Eleanor is a "Cape Townian living in Tokyo" and wants to share her natural hair wash and go routine with the CurlyNikki community. 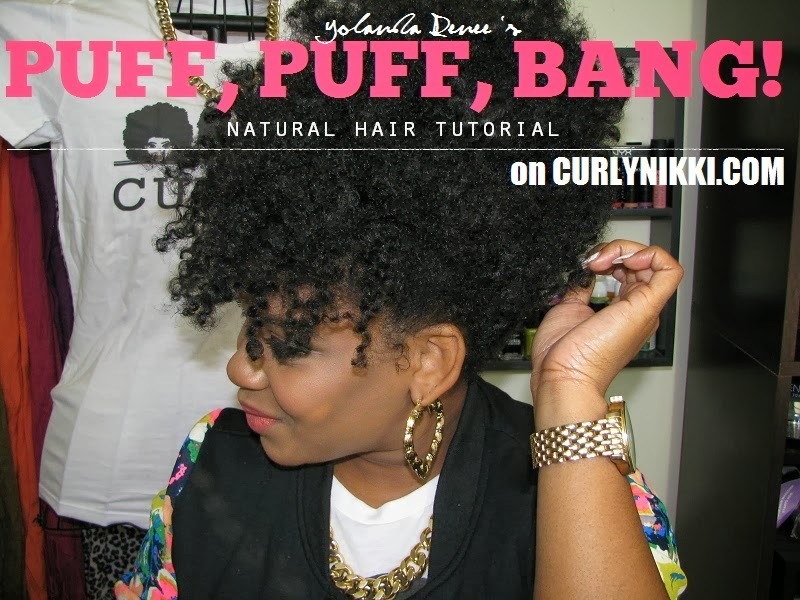 Samirah Gilly shares her technique for big fluffy curls, no rollers needed. But you will need a leave-in, gel, denman brush, and rattail comb. 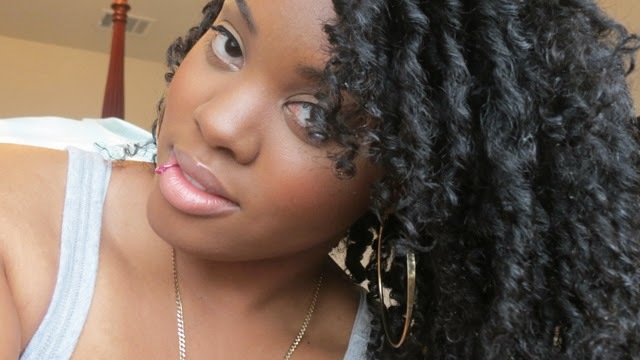 CurlyByNature21 demonstrates how to execute a flawless 3 strand twist-out! Watch now! This little girl is awesome! She's a dancer who's been in videos and recently got a shout-out from Beyonce for a video she posted on IG dancing to 'Yonce'. The hair tutorial is the sweetest thing ever! 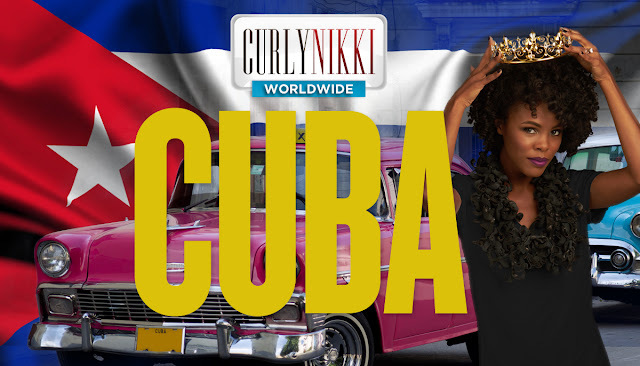 I think the CurlyNikki community with love her! 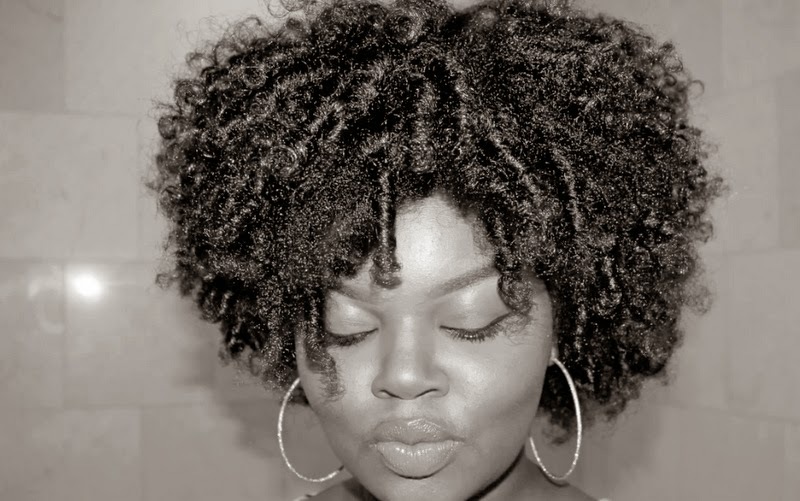 Watch as LippiesNDenim and Regal Fro achieve curly fro greatness with these two easy techniques! 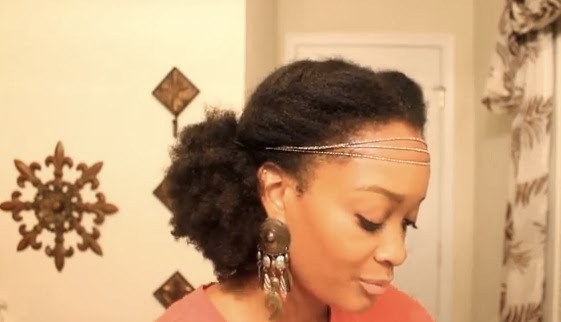 Watch as NaturallyCreole shows us how to achieve this super chic and easy style! 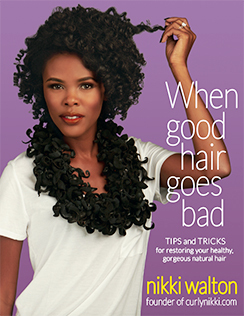 It's perfect for those days when re-doing your hair is not an option. Natural Hair Style- Puff & Bangs! 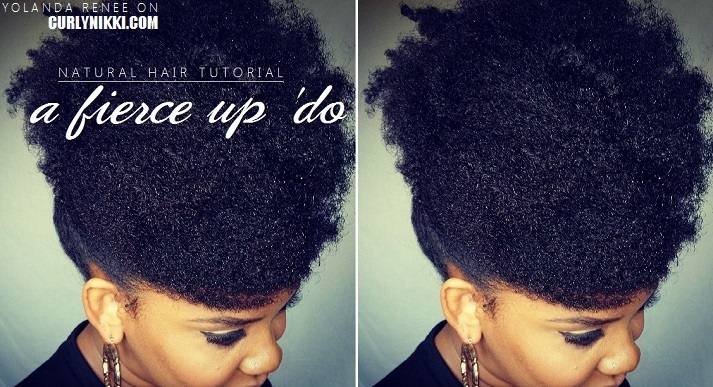 Peep Yolanda Renee's super dope and easy natural updo! I am a natural hair blogger and vlogger from OKC, OK. I wanted to share how I achieved this simple twisted bun. It's perfect for church and any other special occasion. 80s Retro Pinup- Natural Hair Styles! 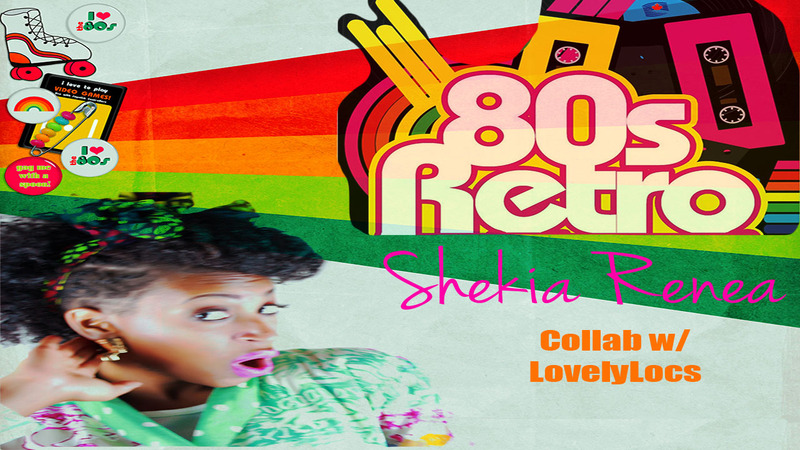 Shekia Renea is back with a 'do that is definitely channeling the great Whitney Houston! 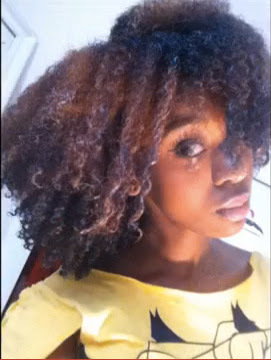 Sometimes, I have to take a moment to just take in the dopeness that is FusionofCultures' hair. 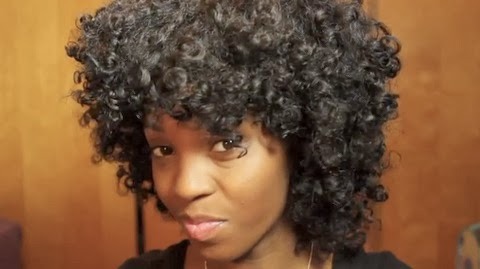 In this video she shows us how she transforms an old twist-out into a wash and go without re-washing her hair! 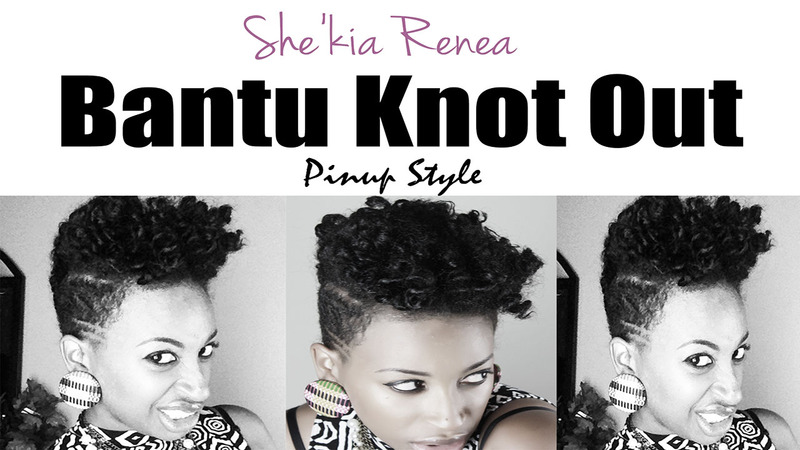 The fierceness that is She'kia Renea is at it again! Enjoy! 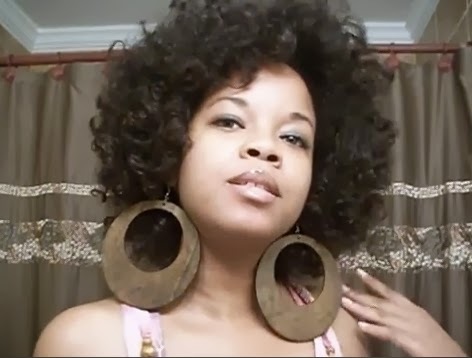 The below video is in response to questions from instagram & tumblr on how I do my super simple wash & go. I hope you guys enjoy it! 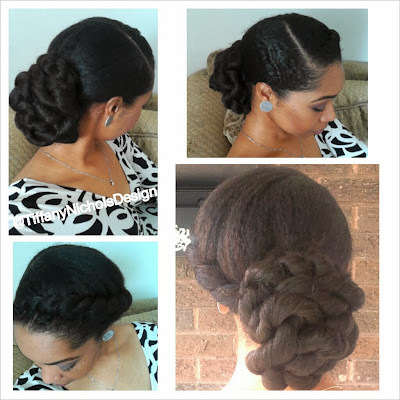 Natural Hair Style Tutorial- A Fierce Updo! Yolanda Renee is back with a fierce up 'do! Check it out and try it yourself! Don't forget to enter the Curlformer giveaway, HERE! 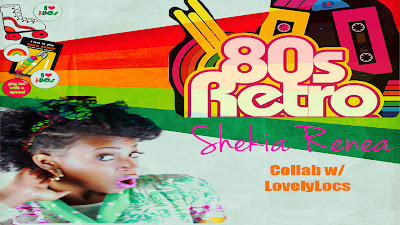 Shekia Renea is back at it! This time, with an extra dope wash & go. 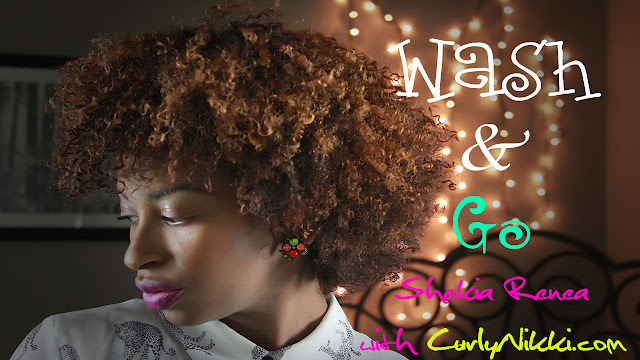 Check her out and then leave comments below sharing your current wash and go routine! 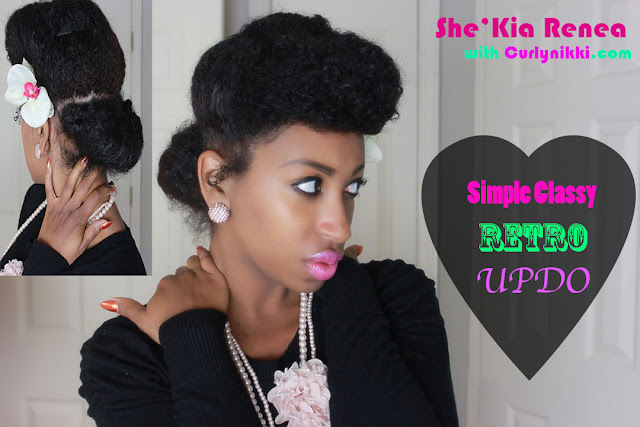 Watch as She'Kia Renea throws her gorgeous tresses into a super chic updo! She's effortlessly fly!